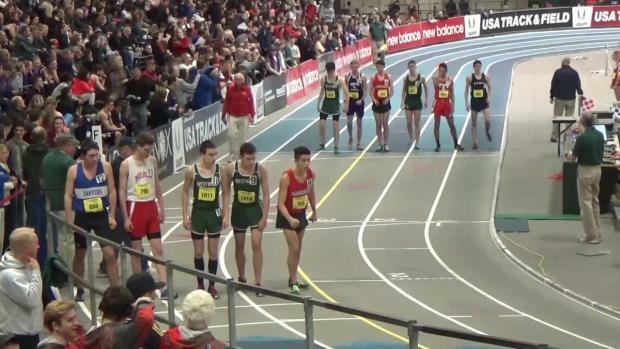 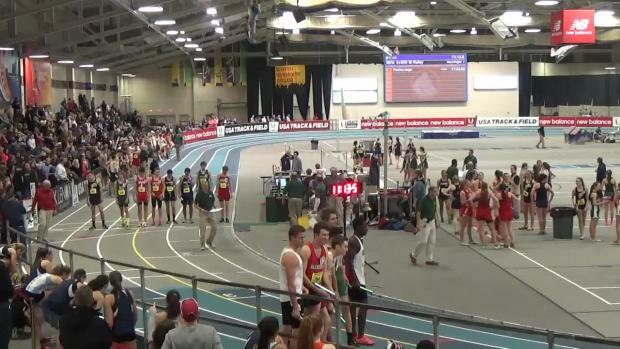 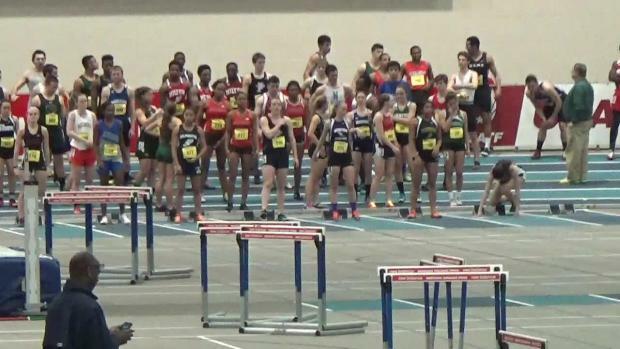 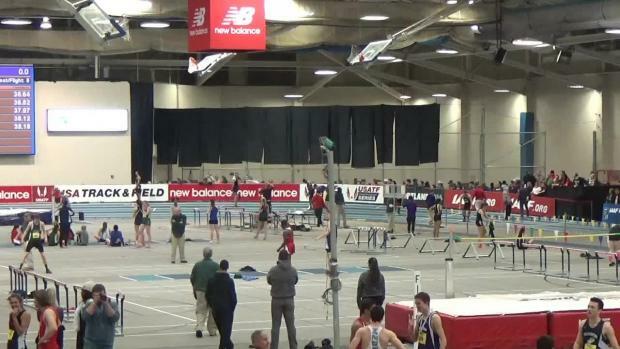 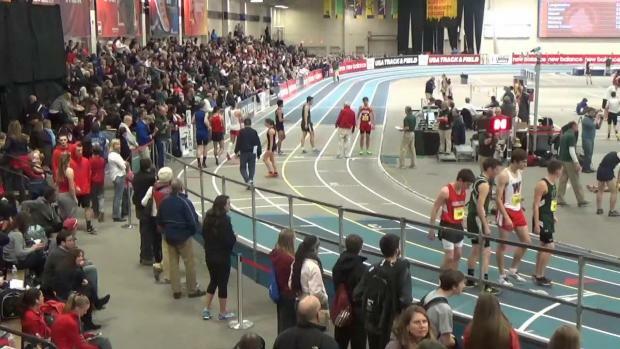 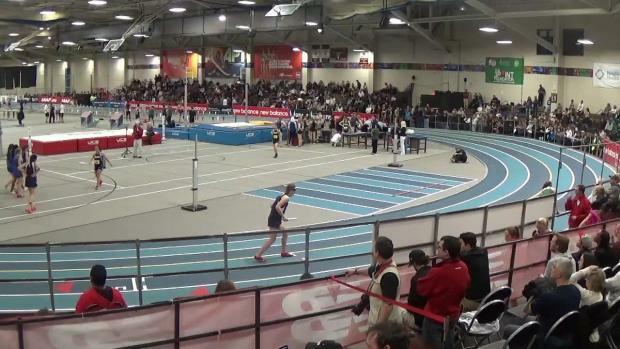 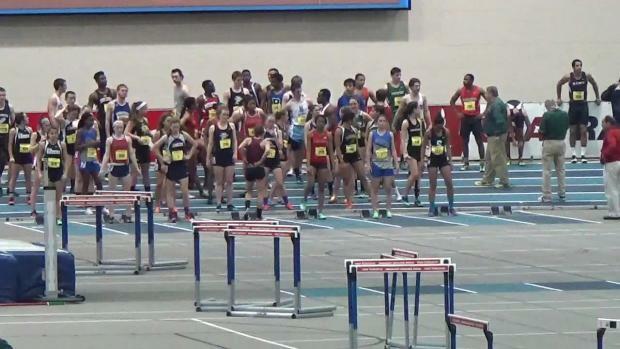 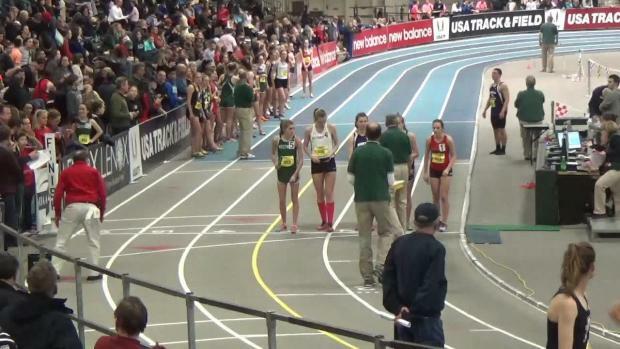 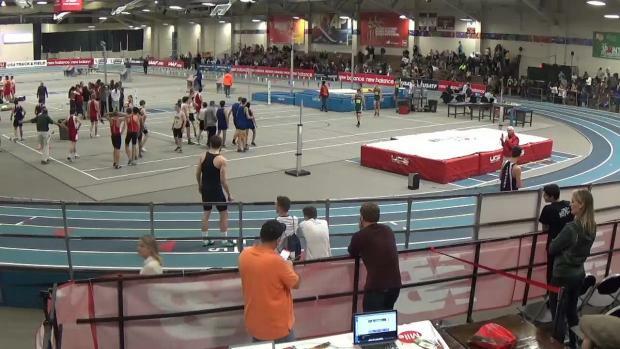 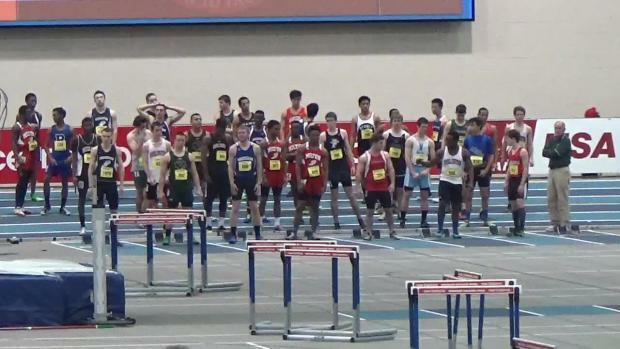 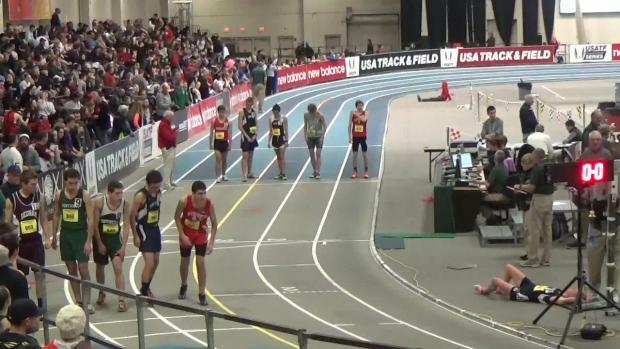 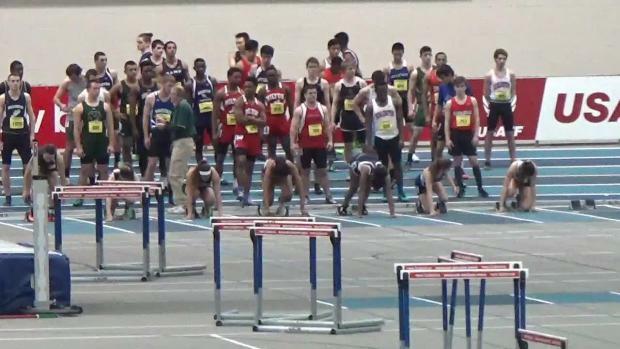 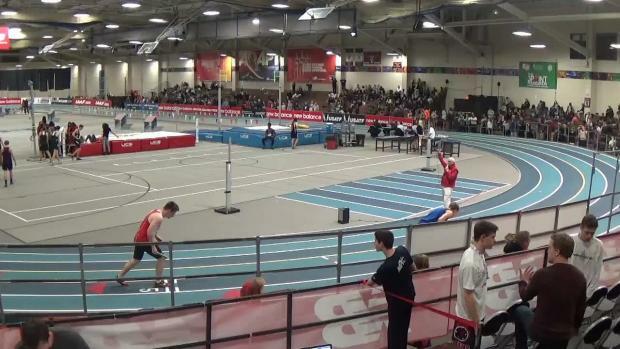 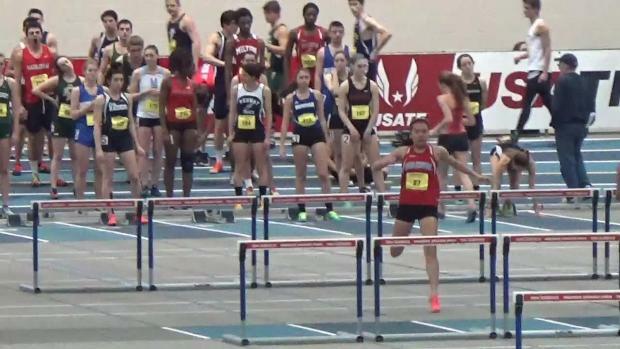 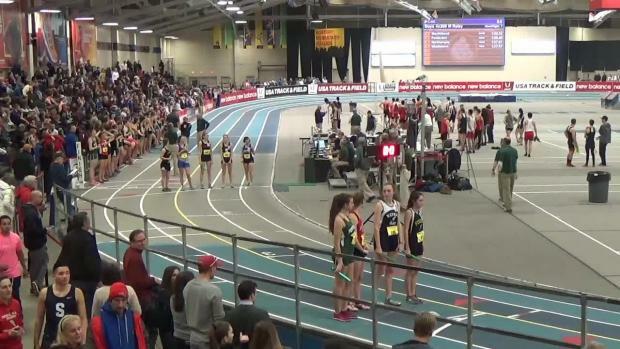 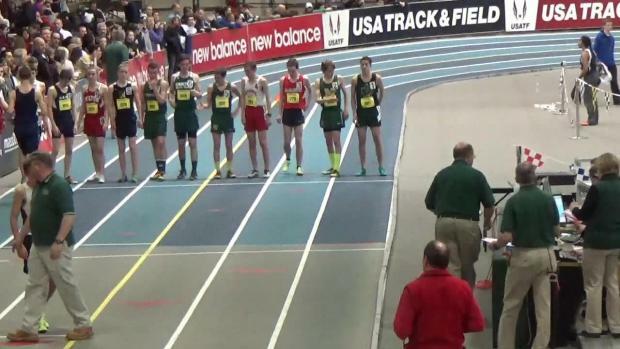 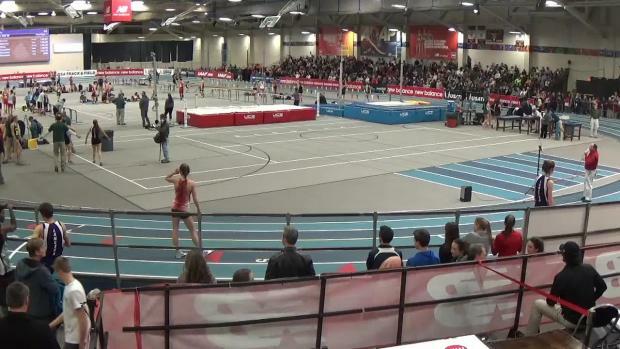 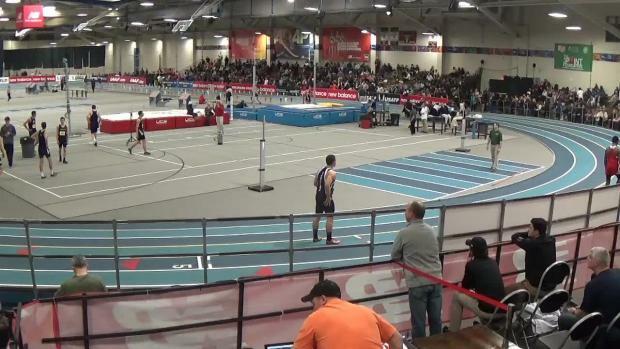 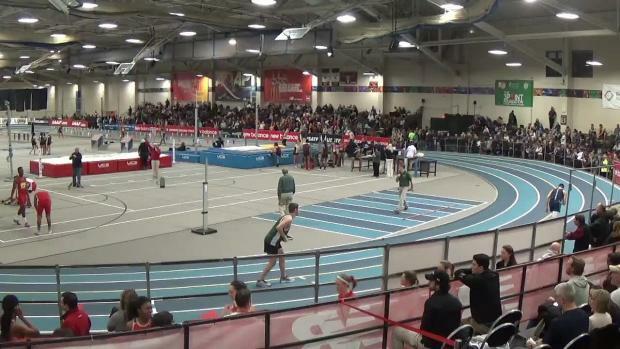 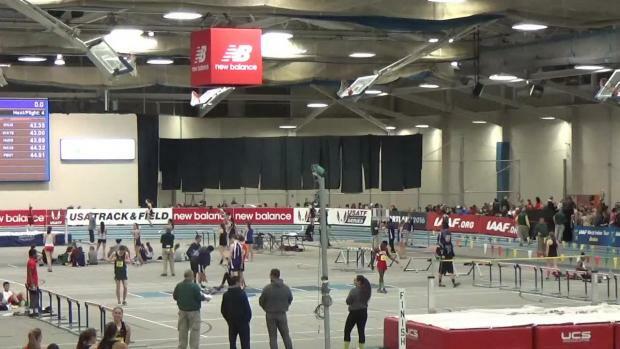 Checkout seven huge races from the weekend! 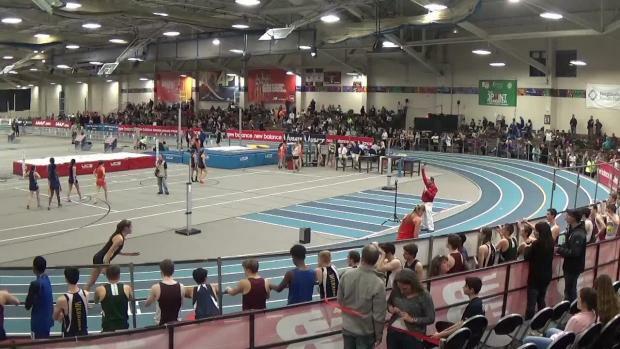 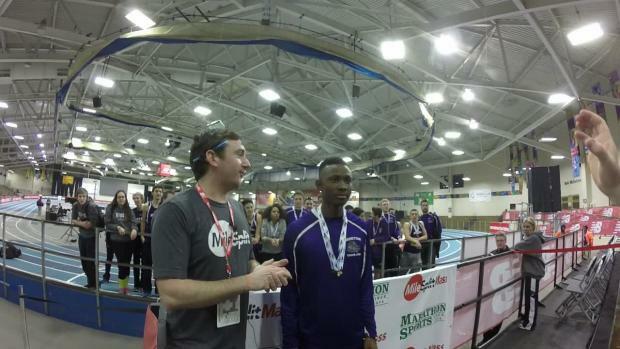 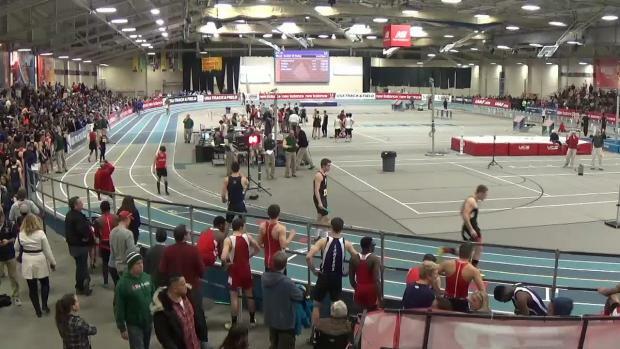 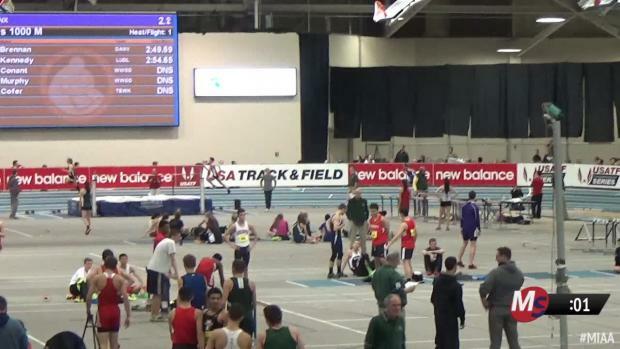 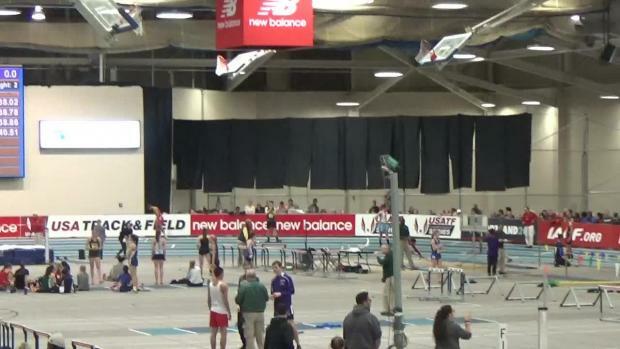 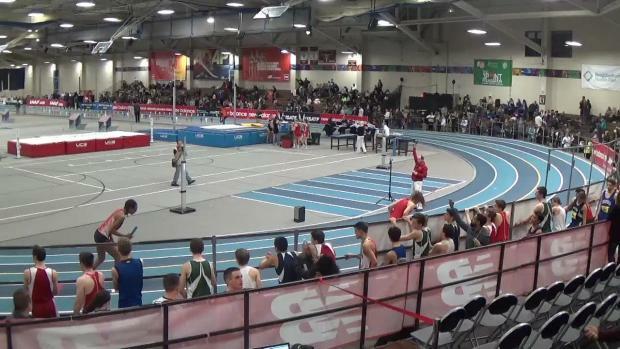 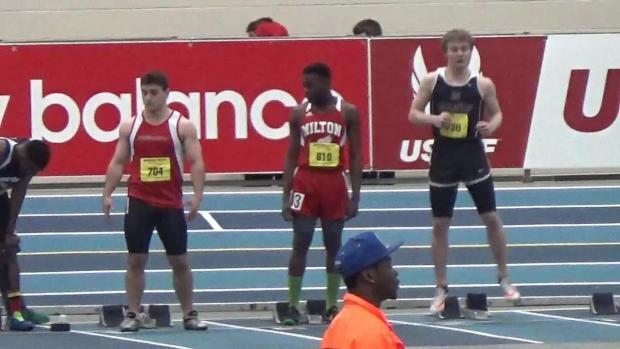 Might be the best interview ever done on MileSplit with Norton's Abu Ceesay after his big day at the MIAA Division 4 Championships winning the 55 meter dash, 300 meter dash, and anchoring his 4x200 meter relay to the win. 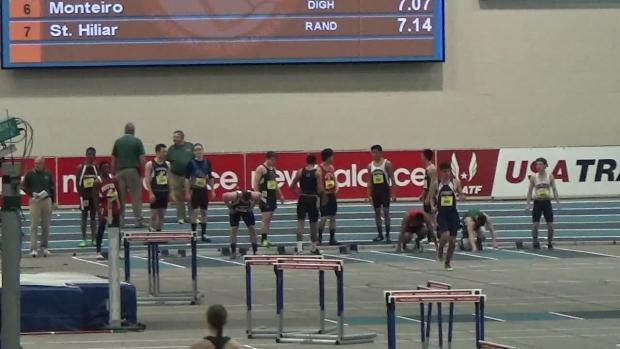 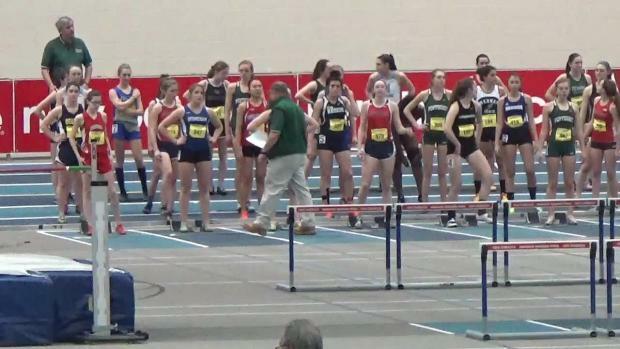 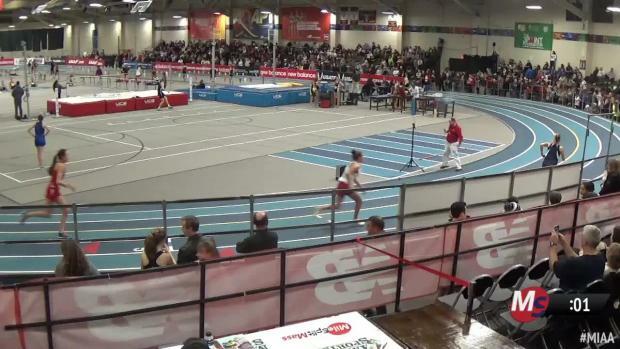 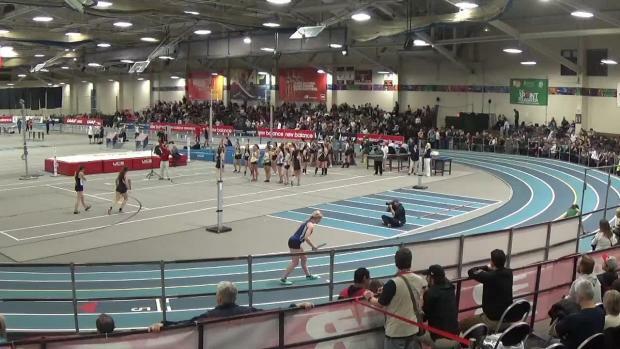 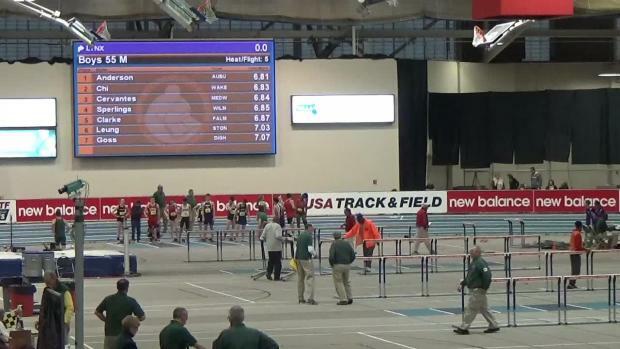 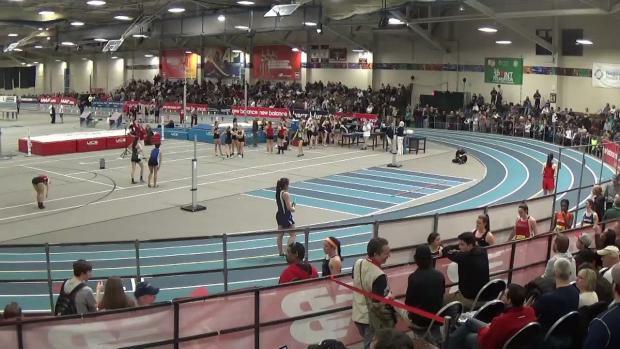 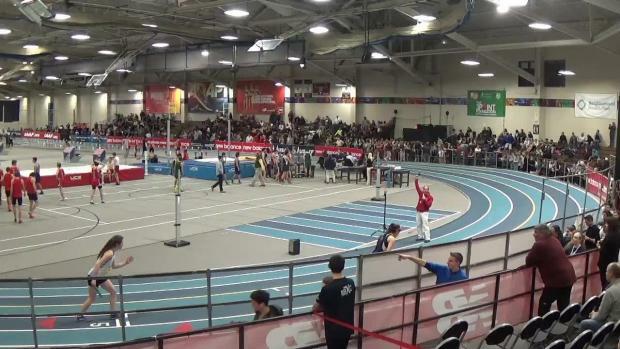 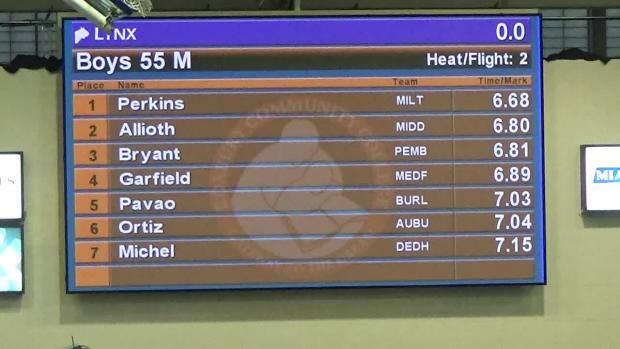 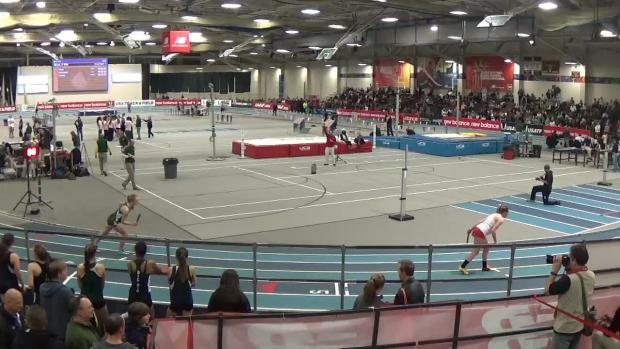 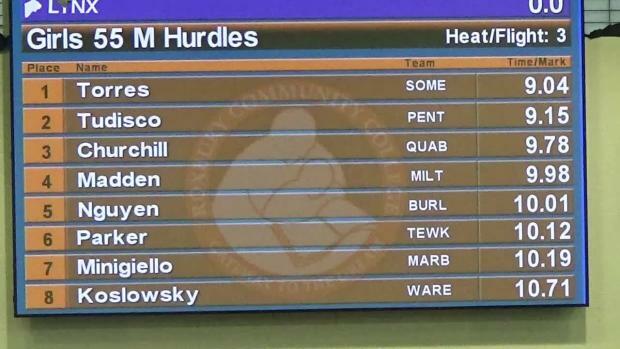 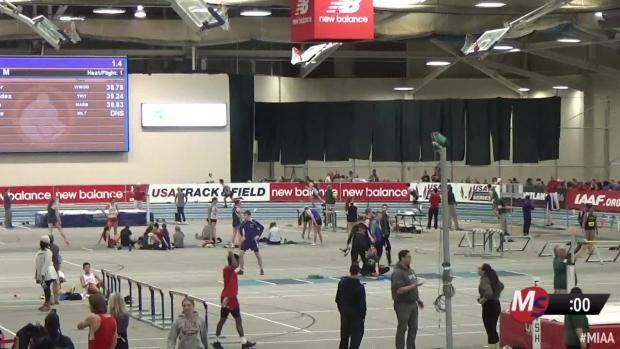 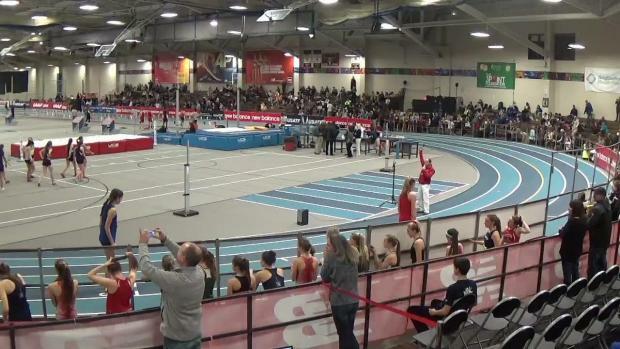 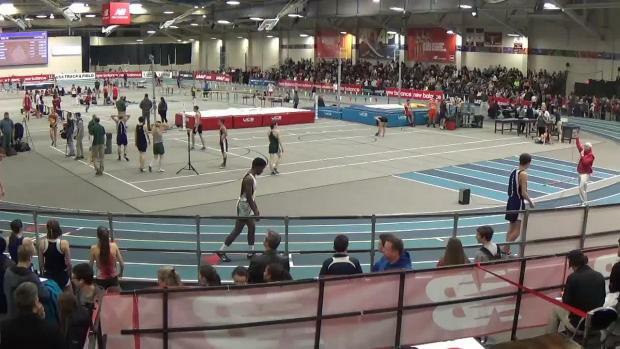 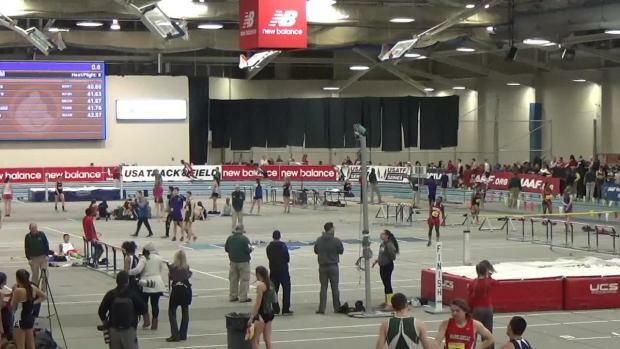 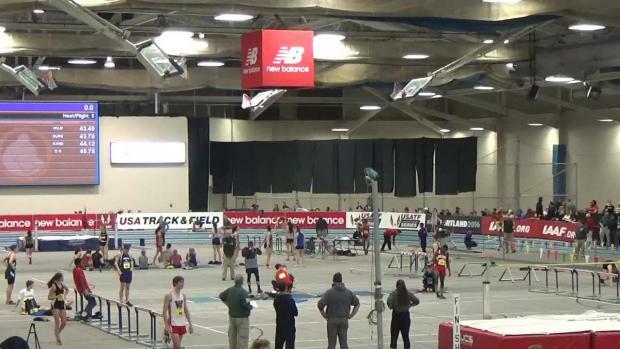 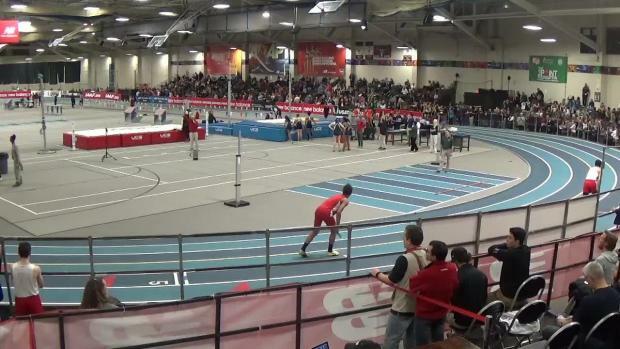 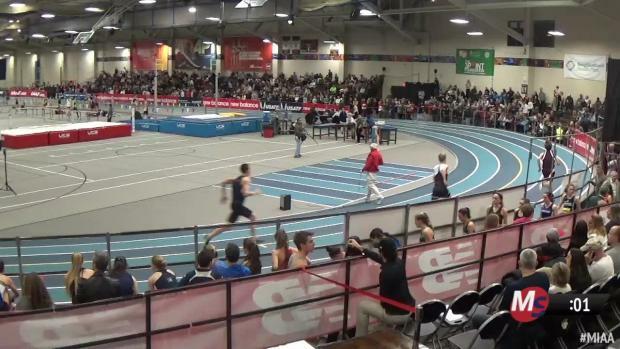 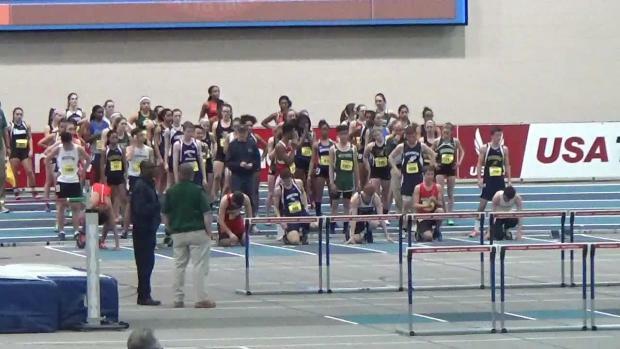 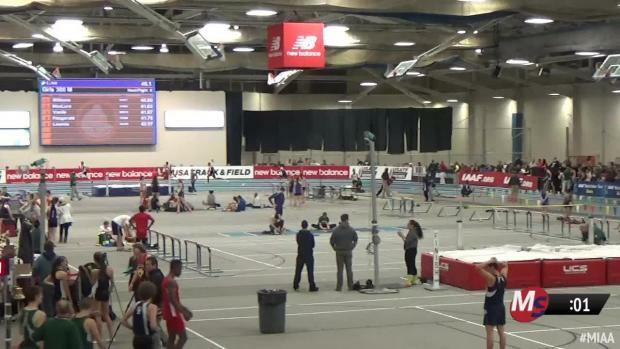 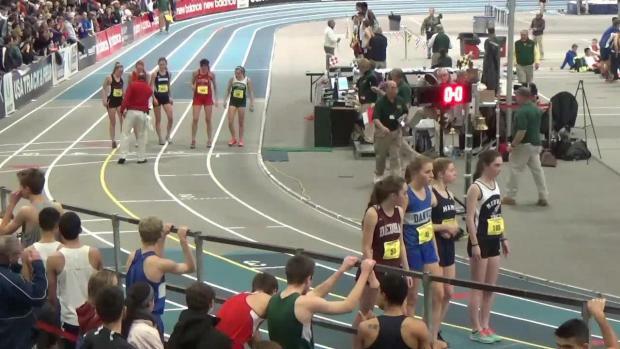 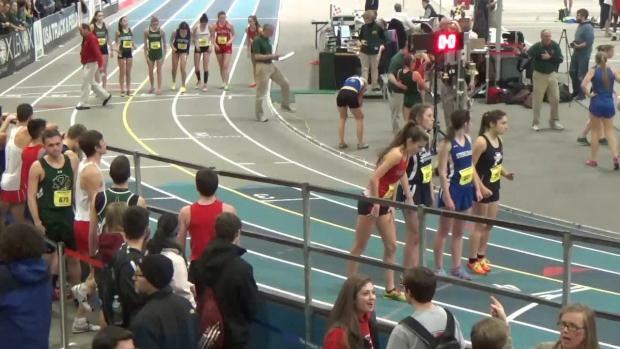 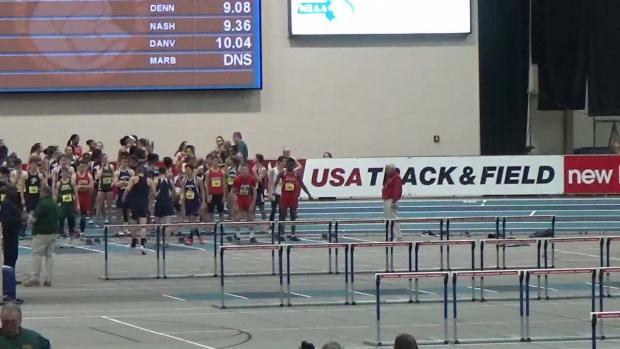 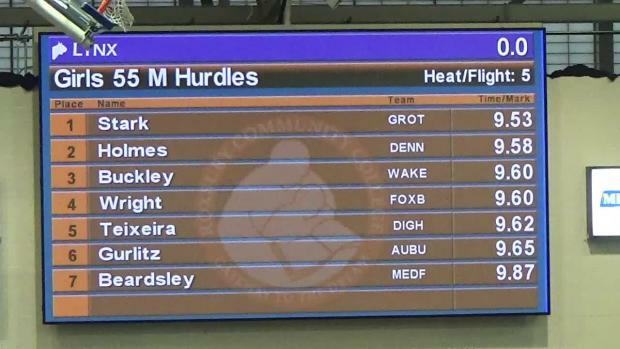 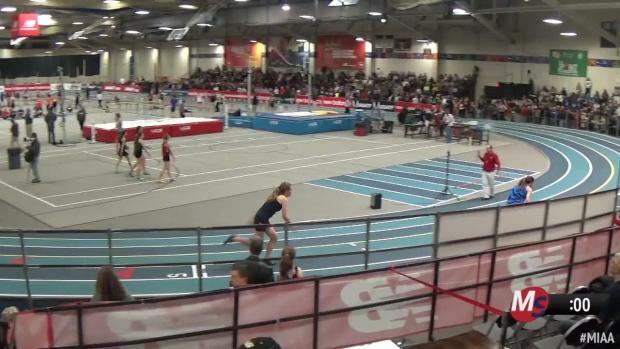 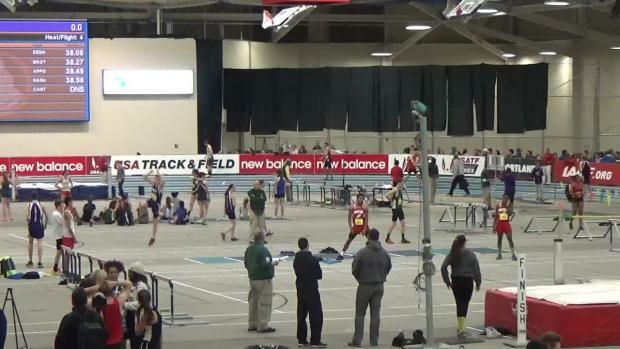 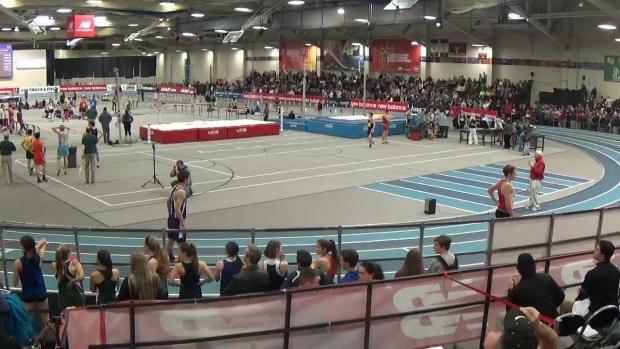 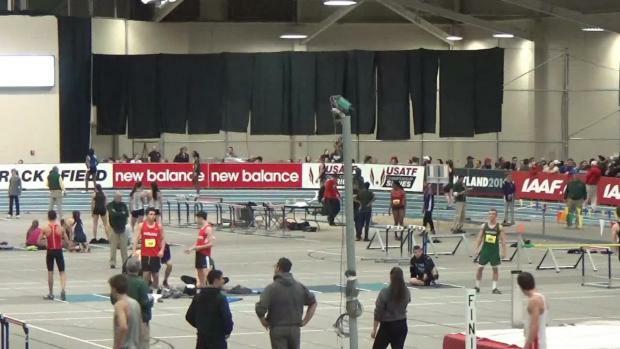 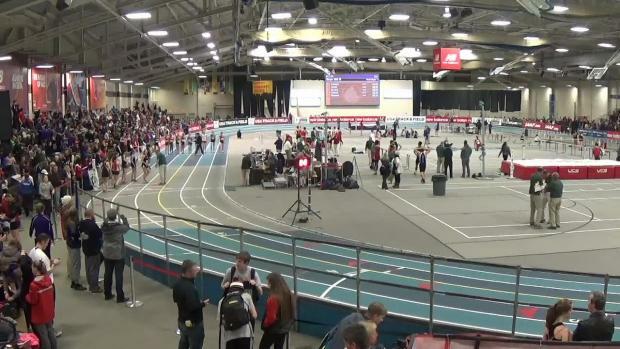 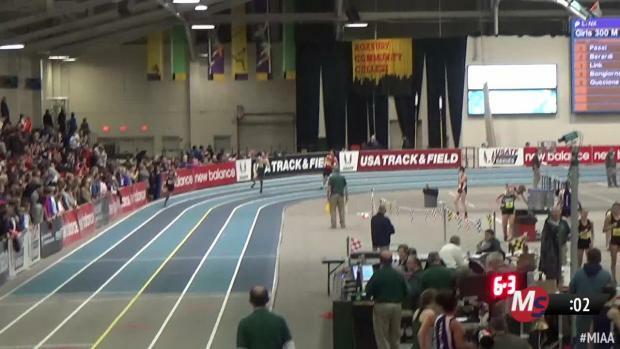 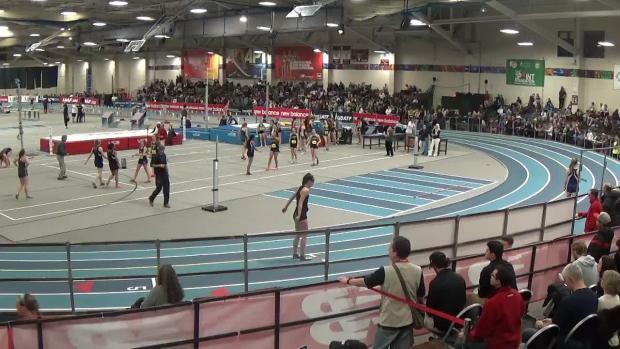 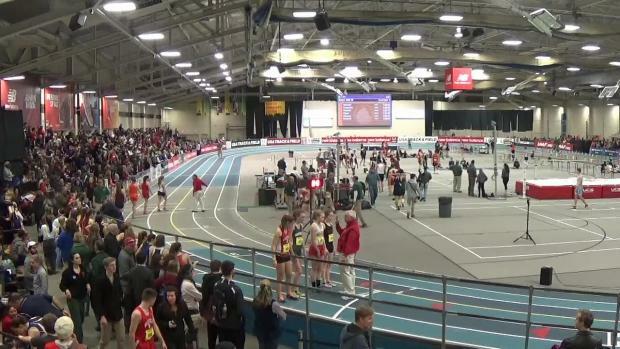 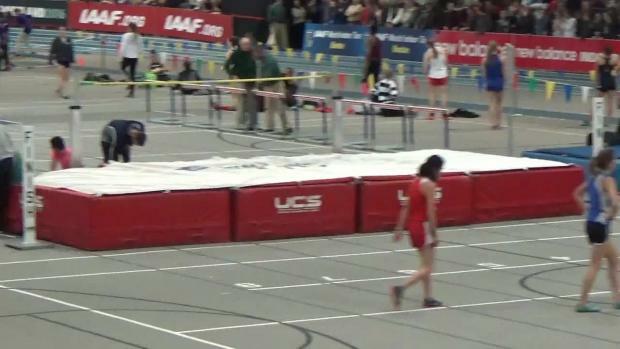 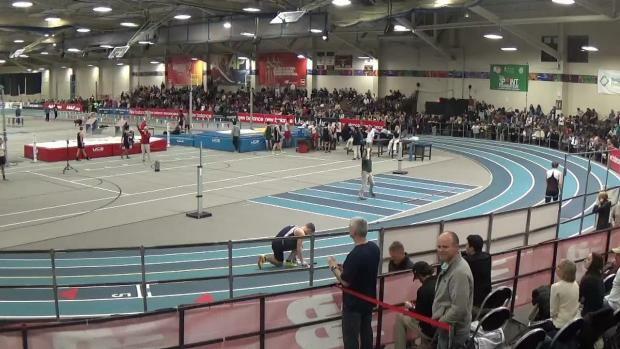 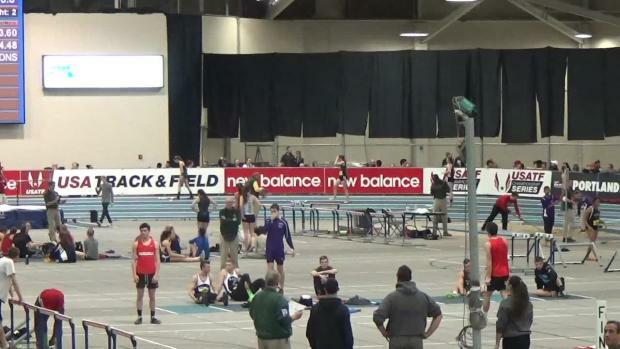 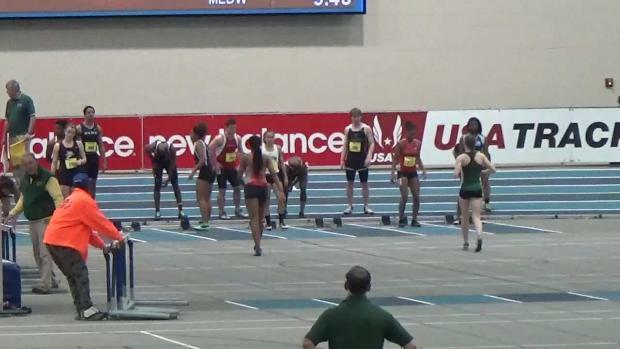 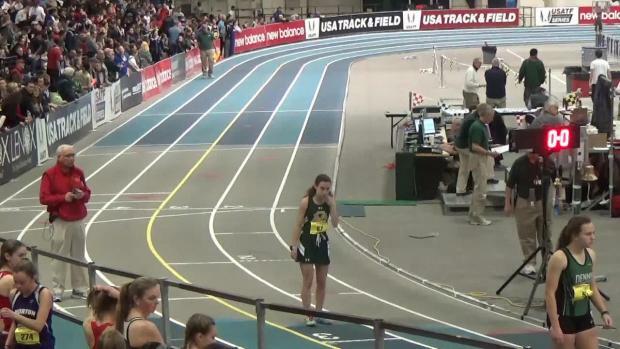 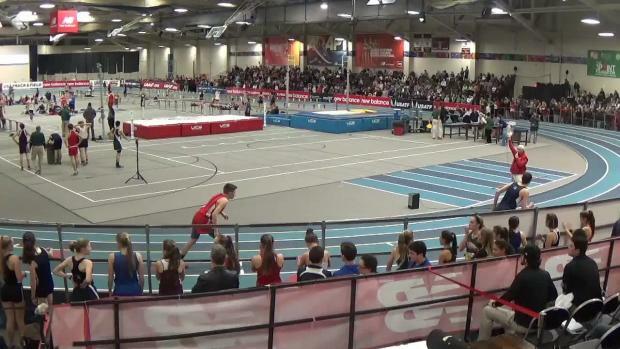 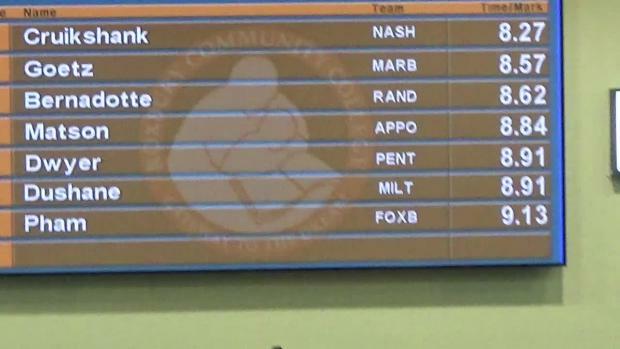 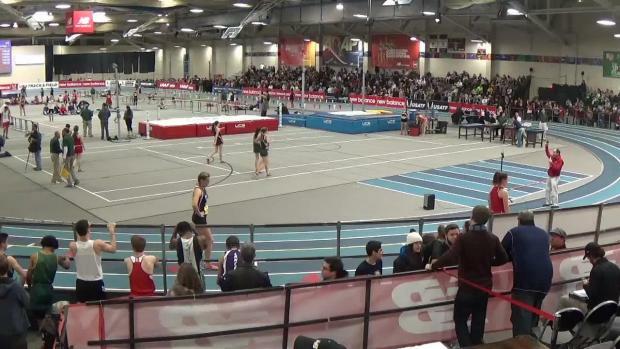 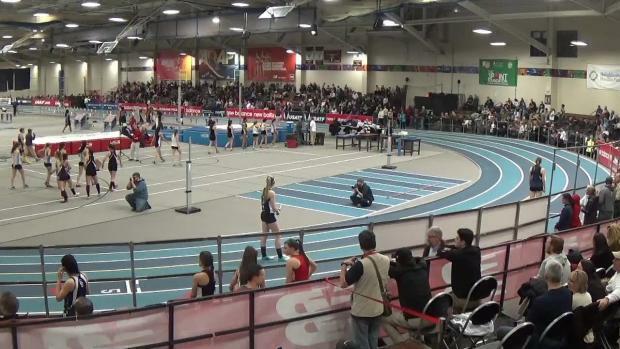 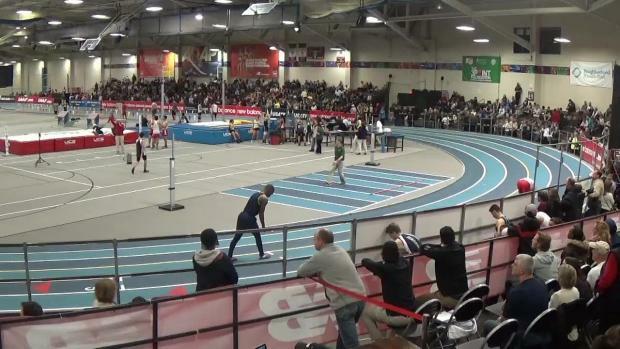 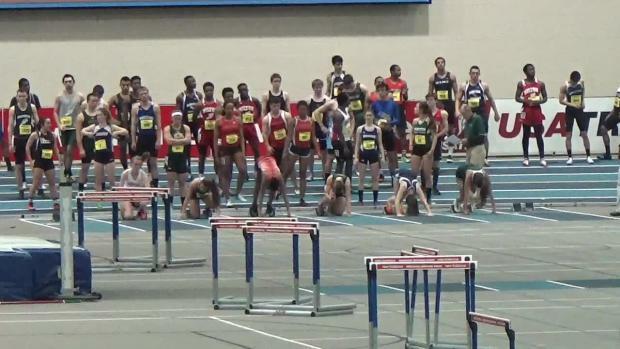 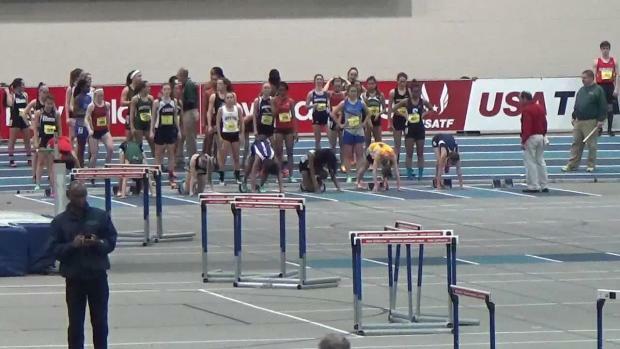 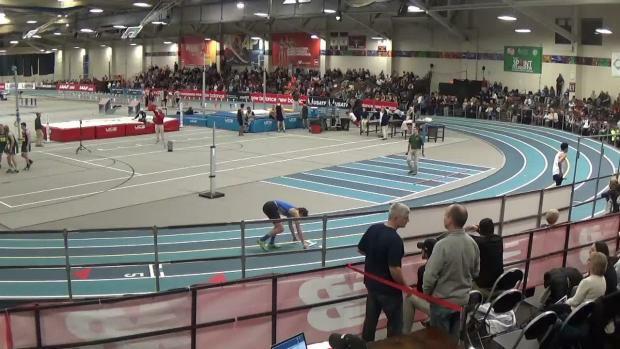 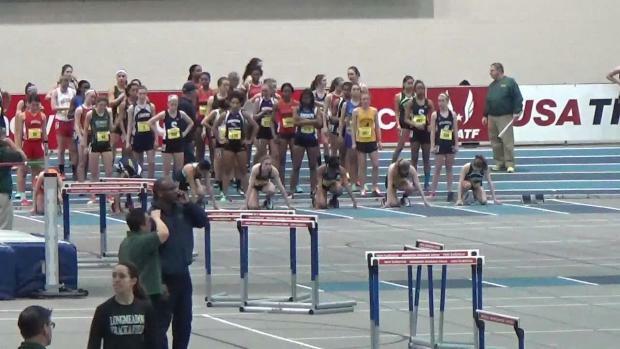 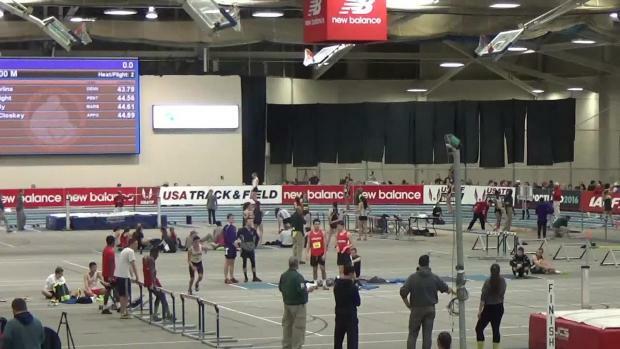 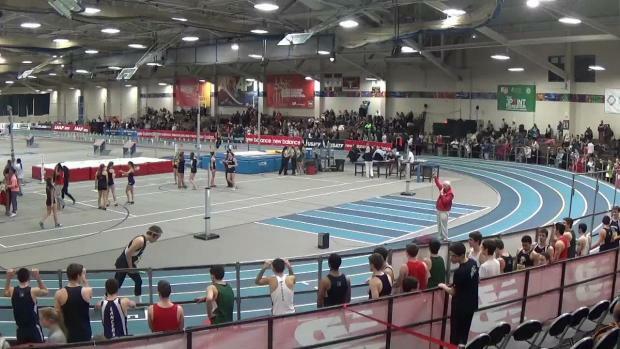 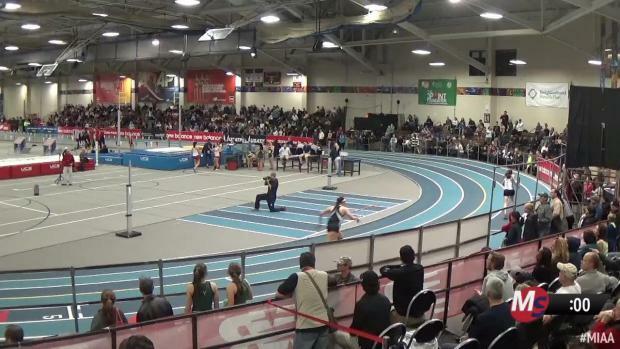 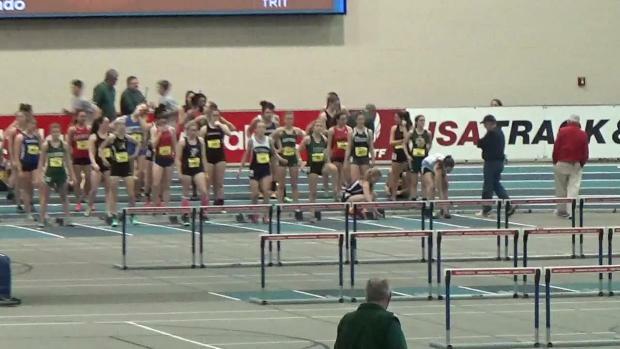 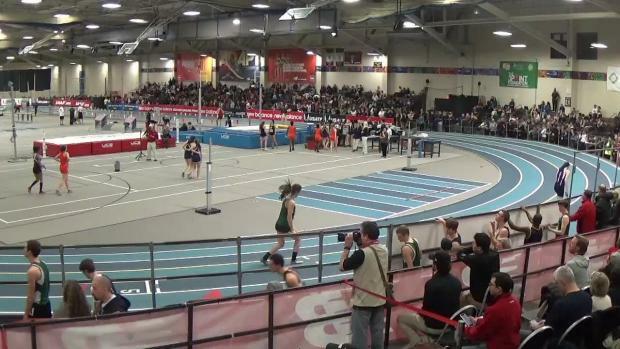 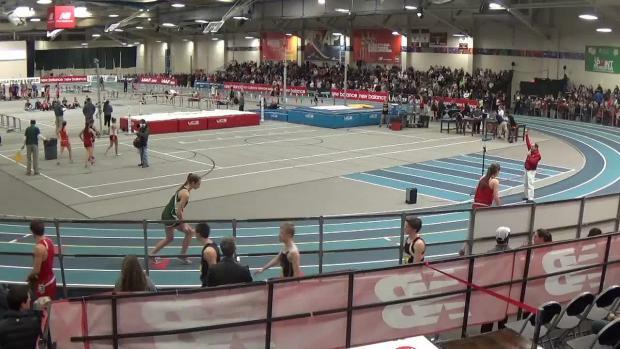 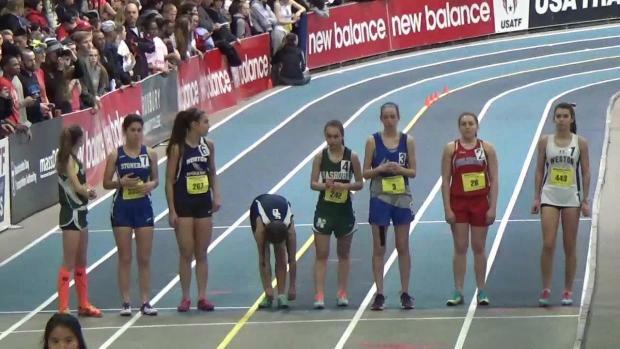 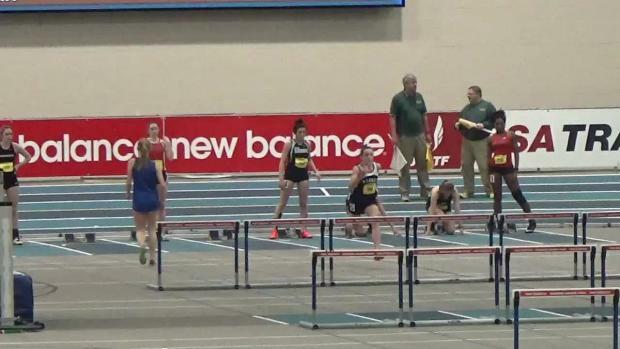 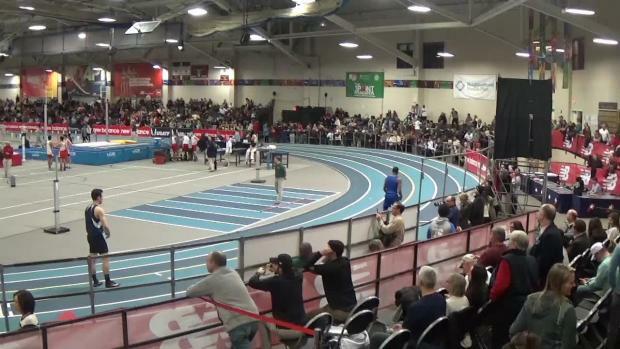 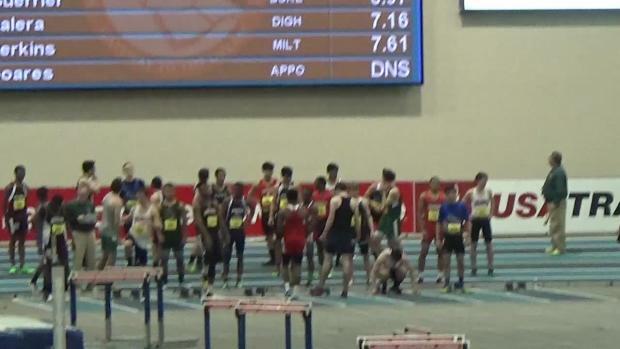 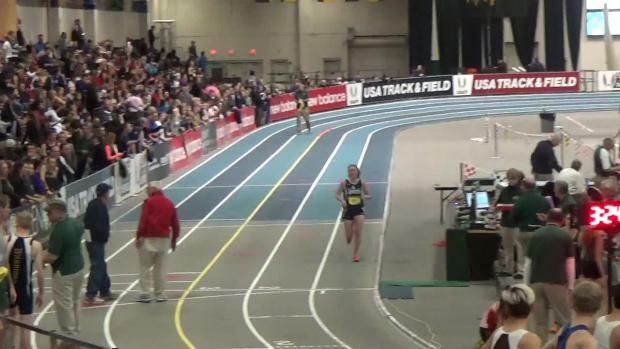 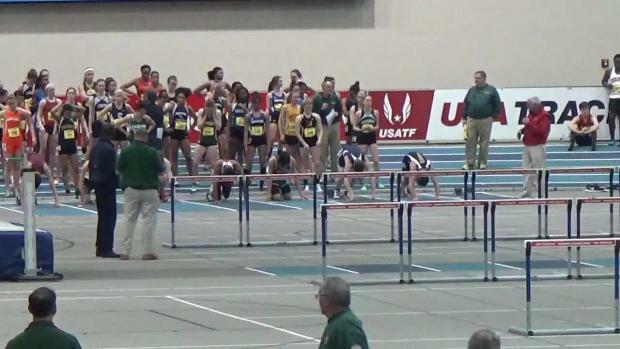 Watch Norton junior Brooke-Lynn Williams nearly go sub 7 seconds in the 55 meter dash finals at the MIAA Division 4 Championships with a 7.00 record breaking performance. 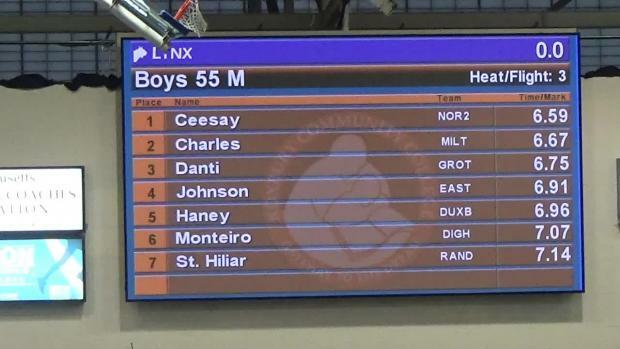 Norton's Abu Ceesay set a meet record in the 55 meter dash (6.47) and anchored his 4x200 meter relay to a record as well in 1:30.61, but it might have been his 300 meter victory that just missed the record which was most impressive at 34.84.